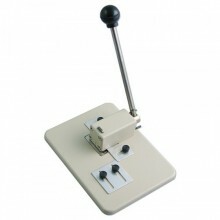 Our Slot Punch range offers multiple products to choose from, suitable for use with your ID Cards. 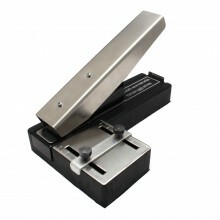 These products allow the user to manually punch holes into their ID cards, so others can wear them around their necks. All of these products are available at low prices. If you require any additional information, feel free to call us on 0800 408 1471 or email [email protected] and one of our highly trained sales members will be able to help.